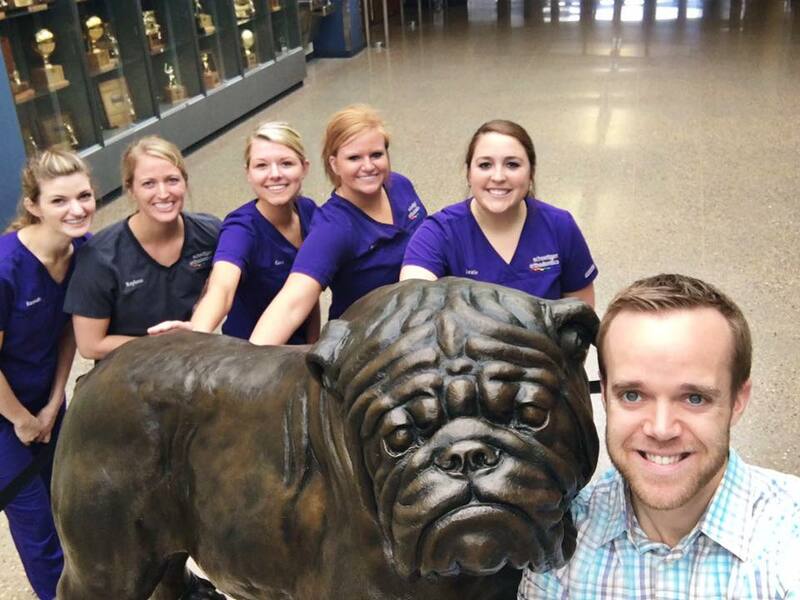 We love visiting landmarks while in Seward seeing patients! We had another great suggestion for our #schoettgersewardselfie this week! We visited this neat place after our orthodontic clinic at Seward Dental Clinic PC today. Who has been here before? Give us a puppy emoji in the comments on Facebook if you recognize this guy!